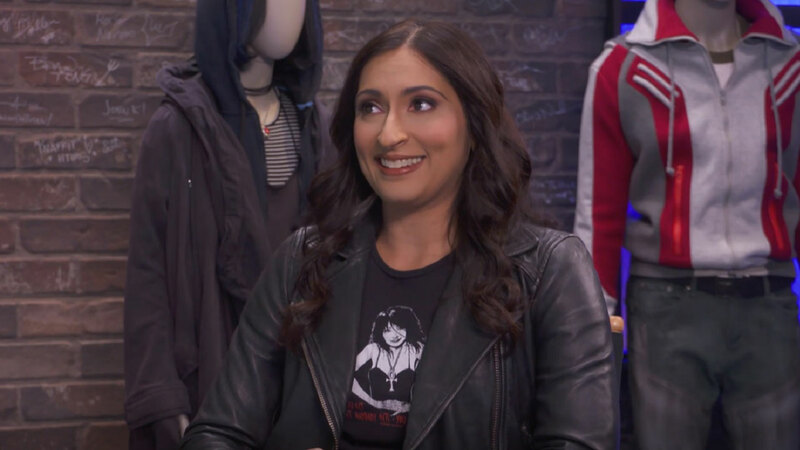 This Week on DC DAILY: Zehra Fazal -- YOUNG JUSTICE: OUTSIDERS' Halo! On Monday, January 21st, the DC Daily panel (Markeia McCarty, Sam Humphries, Hector Navarro, Harley Quinn Smith, and Whitney Moore) spoke about episodes 4 through 6 of Young Justice: Outsiders. The group talked about some of their favorite moments, and how absolutely in love with Forager they are. 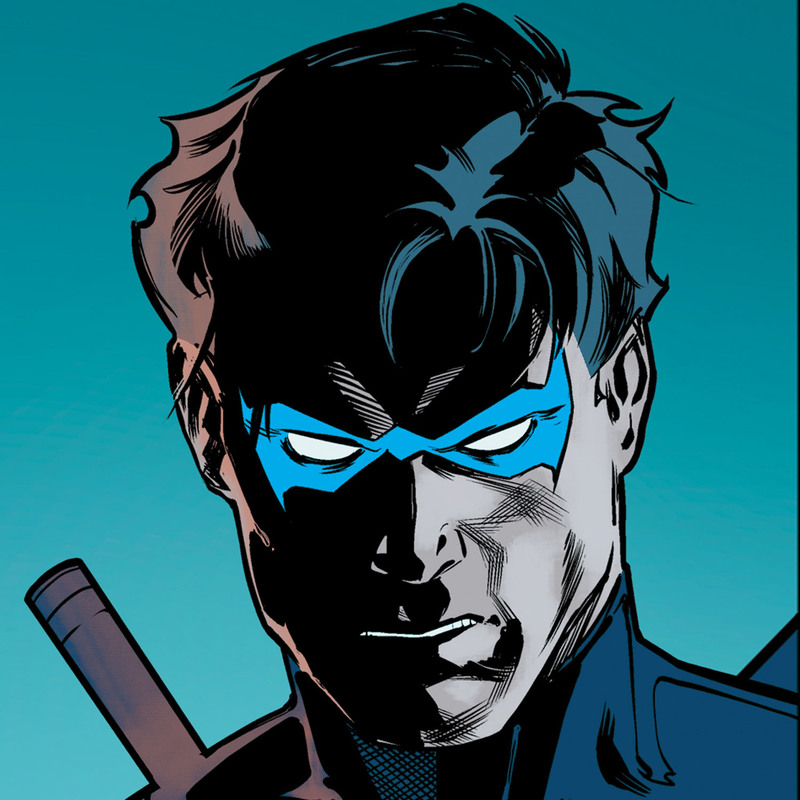 Rich Howard, host of Whelmed: The Young Justice Files podcast, came by to talk about some of the Easter eggs they might have missed. Did you know that the sword Sensei used against Superboy was the powerful X-Ionizer blade? Rich also clued viewers in about the secret message that can be found within season 3’s episode titles. On Tuesday, January 22nd, the DC Daily panel (Sam Humphries, Markeia McCarty, Samm Levine, John Kourounis, and Clarke Wolfe) sat down to chat about the animated movie Superman Unbound. The gang talked about how Supergirl was adapting to life on Earth and made many jokes about how attractive the population of Metropolis was. “Me-HOT-polis," Clarke joked. The panelist also enjoyed shrunken Lois flipping Brainiac off. “It was peak human," Markeia laughed. On Wednesday, January 23rd, Brian Michael Bendis, David F. Walker, and Jamal Campbell were interviewed on the latest book from Bendis' Wonder Comics imprint -- Naomi. The comic spotlights a girl whose life is turned upside down when an appearance from Superman encourages her to investigate her own origins. Next, the DC Daily panel (John Kourounis, Whitney Moore, Clarke Wolfe, Hector Navarro, and Samm Levine) chatted about the animated movie Superman/Batman: Apocalypse. There was a lot to take in from this movie, which features Big Barda, the Female Furies, and super-sized powers for Supergirl. On Thursday, January 24th, Whitney Moore sat down with Zehra Fazal, who voices the fan-favorite character Halo on Young Justice: Outsiders. Like the fans, Zehra also noticed that Halo has a frequent habit of coming back from the dead. “She does die a lot," Zehra laughed. "Greg (Weisman), do you have a death wish against me?" Zehra also demonstrated the evolution of Halo’s voice, and talked about how important representation is. “As a Muslim woman myself," Zehra said, "growing up as a consumer of media, I didn’t see a lot of people who looked like me..."
On Friday, January 25th, Rich Howard joined the DC Daily panel (Hector Navarro, Samm Levine, and Markeia McCarty) to talk about the Young Justice: Legacy video game. While the gang played, Rich told them how the video game bridges the gap between Young Justice season 1 and Young Justice: Invasion. Afterwards, DC writers Steve Orlando and Cecil Castellucci joined the DC Daily panel (John Kourounis, Markeia McCarty, and Brian Tong) to discuss some of the latest bits of DC news, like the first pictures of Jon Cryer as Lex Luthor, the retirement of George Perez, and the best comics they read this week. Be sure to check out what they had to say. What was your favorite moment this week on DC Daily? Let us know in our Community!